It's been a while since Gravity Noir released a brand new single. But here it is at last. 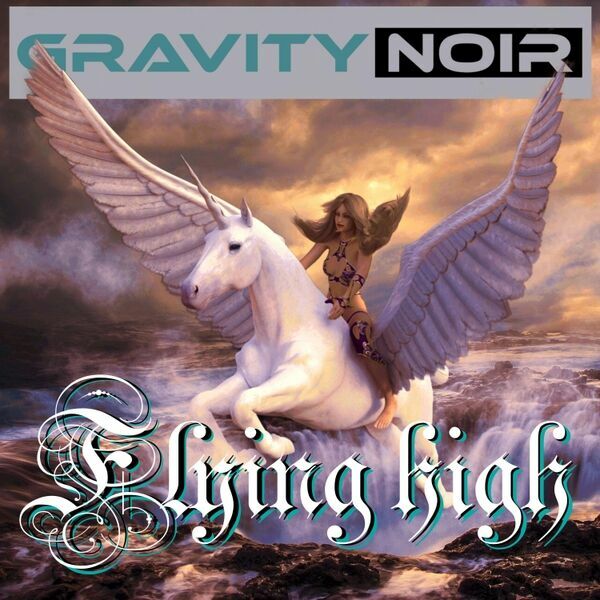 "Flying high" is an uplifting dance track with a specific and recognisable sound of the 90's. From the forthcoming new album "Future days".